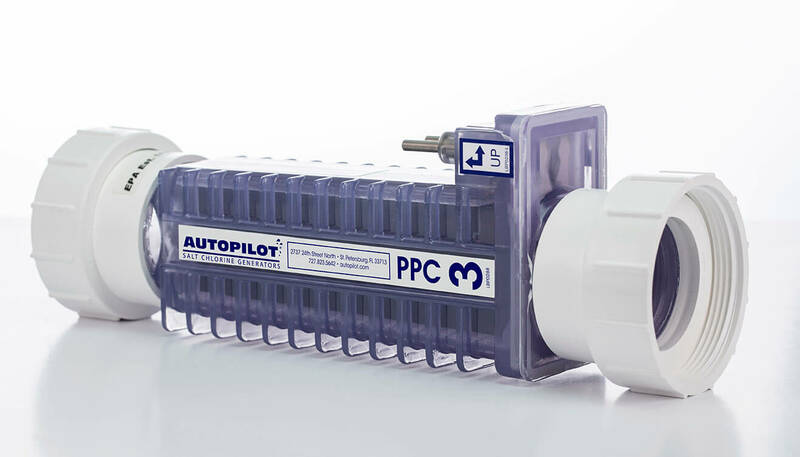 Minimum quantity for "AutoPilot Salt Cell Replacement PPC3" is 1. Replacement for Auto Pilot systems. To be used with digital nano or digital nano plus.